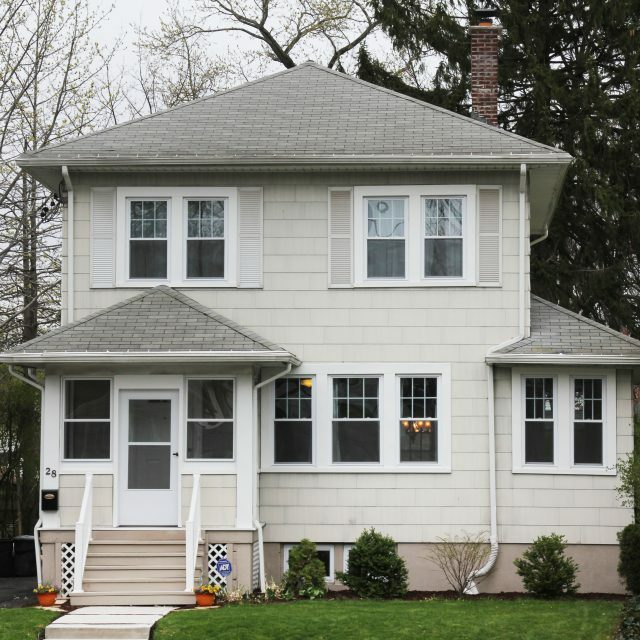 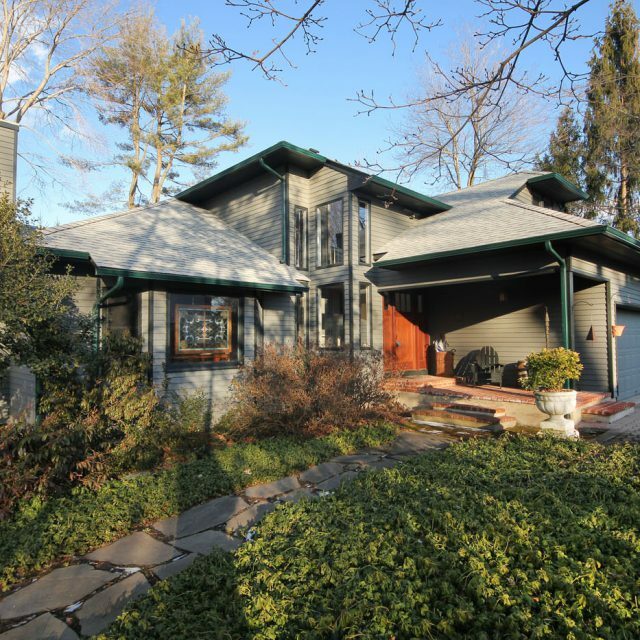 52 Wellington Ave Short Hills, NJ 07078- sold for full price! 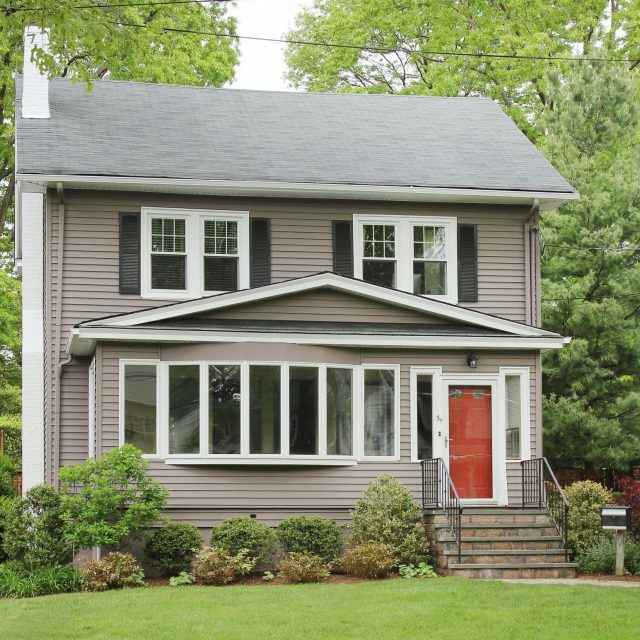 21 A Heritage Drive Chatham- SOLD OVER List Price! 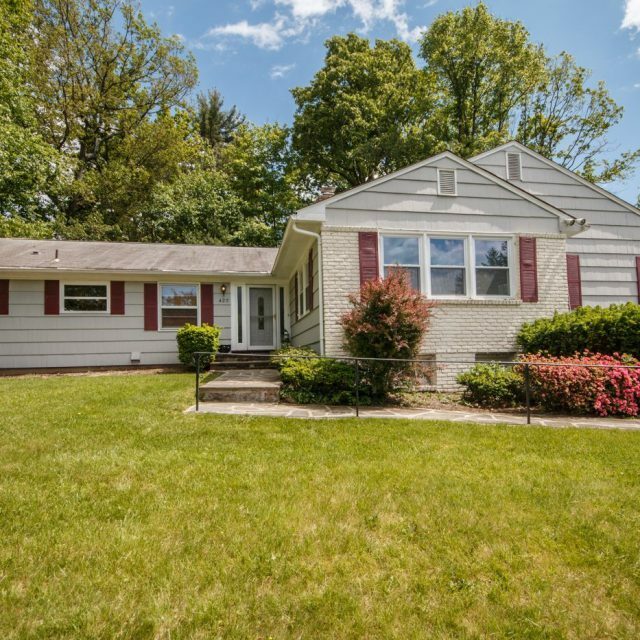 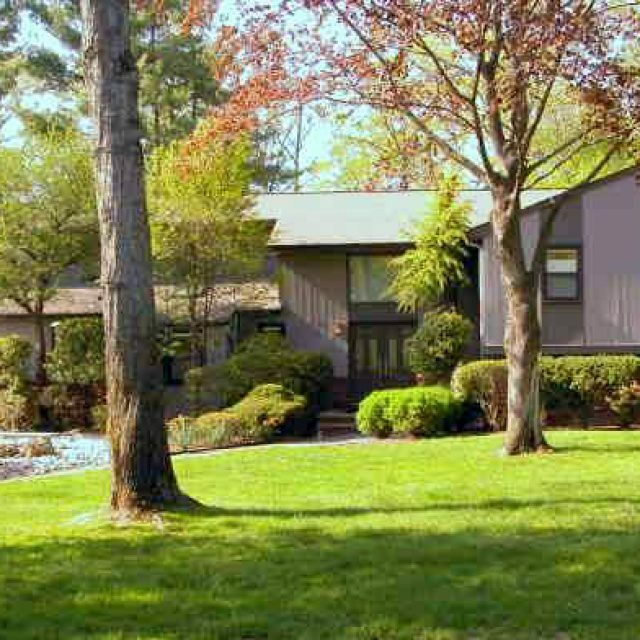 31 Undercliff Road Millburn, NJ 07041 – sold over list price! 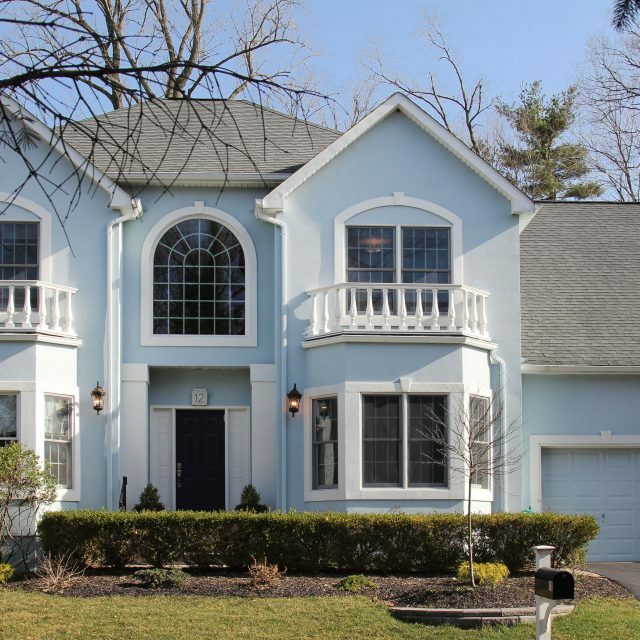 3 Stonegate Court Madison, NJ 07940 -sold over list price! 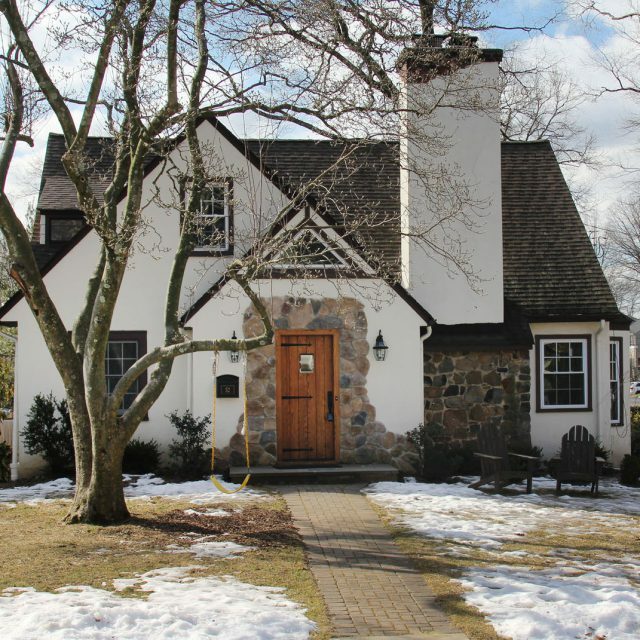 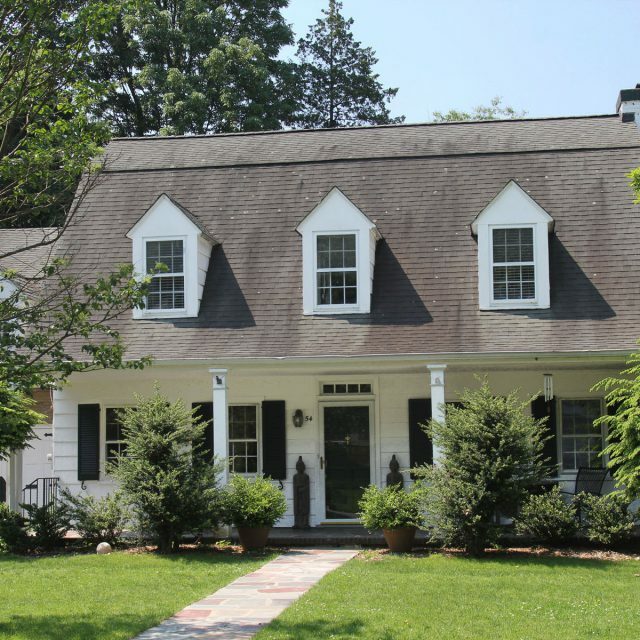 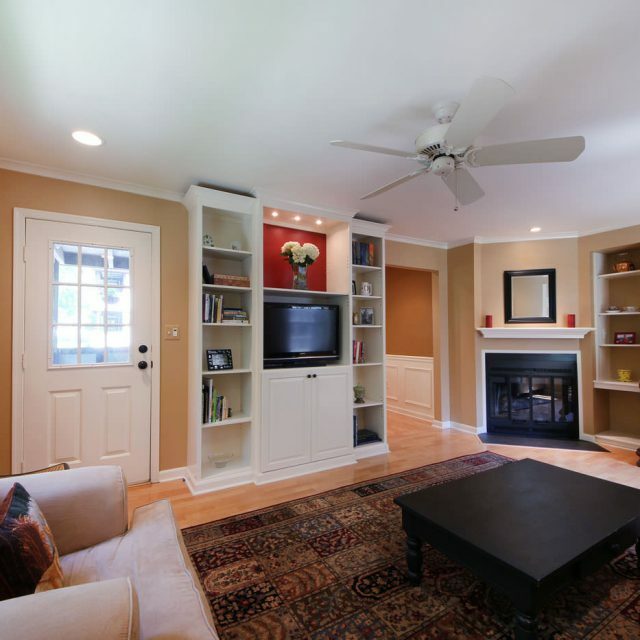 54 Wellington Ave Short Hills- SOLD OVER LIST PRICE!